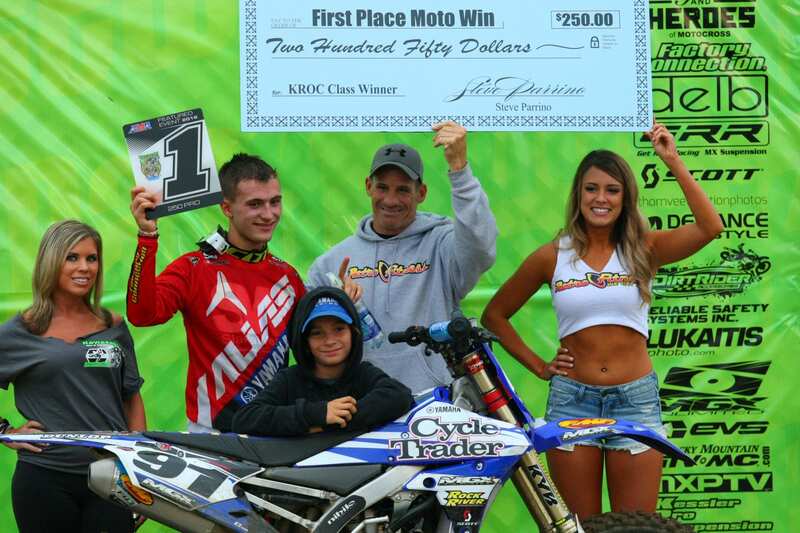 Flashback to 2016 and Justin Cooper on the podium at KROC. Who will be the rider to beat at KROC 2017? Only time will tell.